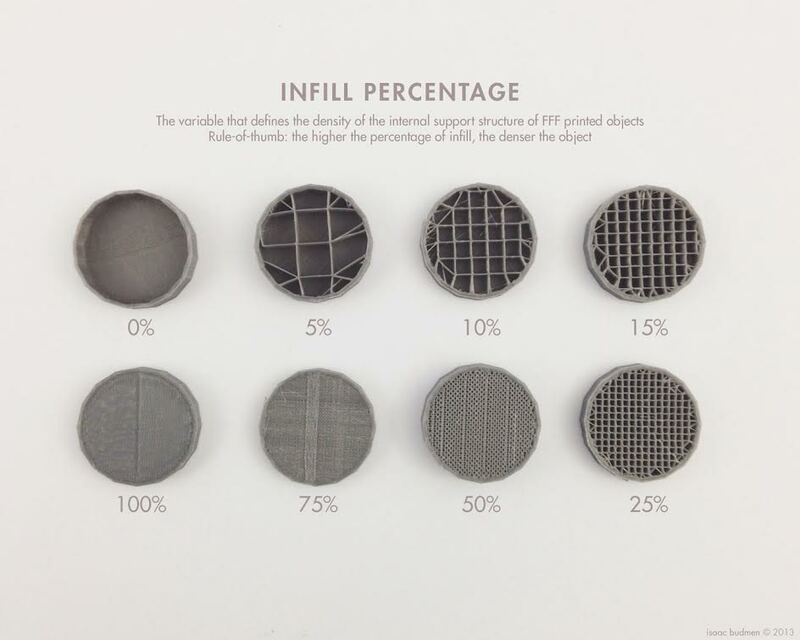 Infill Percentage: 3D printing is used to manufacture objects ranging in density from hollow to solid. How closely to one another the roads of material are deposited determines the infill percentage which then determines density and strength of the object. 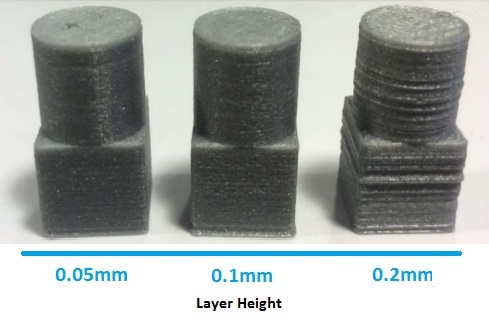 Common infill percentages for 3D printers are 0, 5, 10, 15, 20, 25, 50, 75 and 100 percent. Layer Height: is a measure of the height of each successive addition of material in the 3D printing process in which layers are stacked. On makexyz, you'll find 3D printers and makers near you to help you make something. This listing explains Antonio's services. You can find me in Thingiverse.com as antohneeo. Email me your file and I'll be happy to help you out whether I end up printing out your file or not. Pricing is flexible pending on availability and job complexity. © makexyz, LLC 2018. All right reserved.